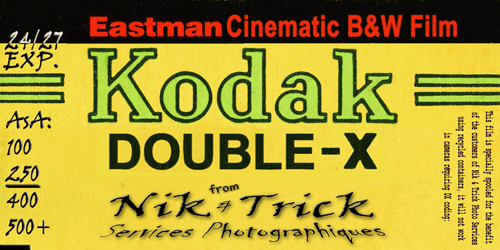 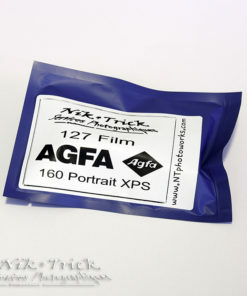 Another top product at a killer price from Nik & Trick! 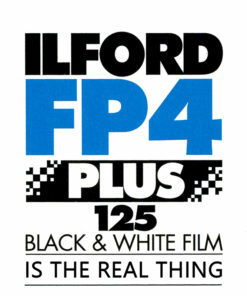 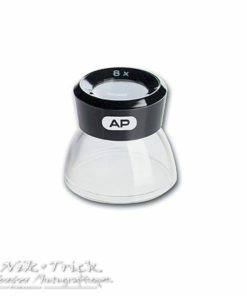 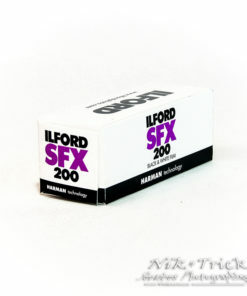 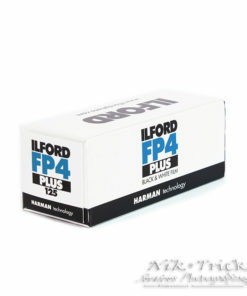 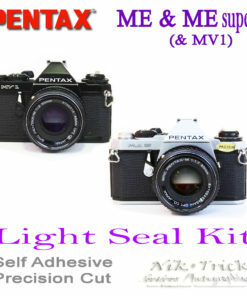 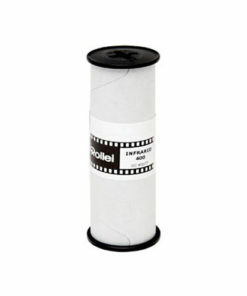 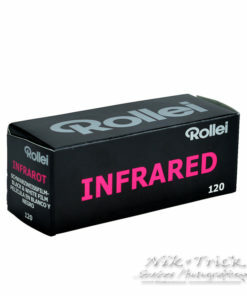 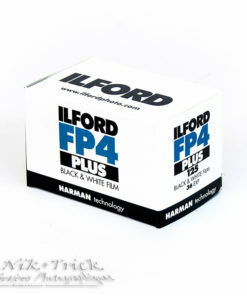 Professional-quality, medium-speed, daylight-type colour reversal film with ultrafine grain (RMS : 8). 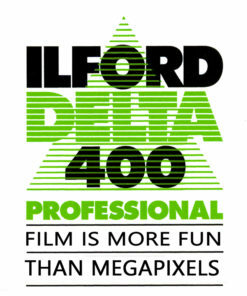 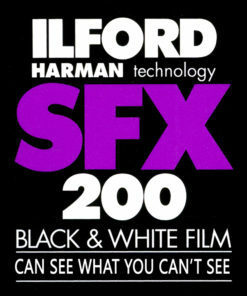 Designed to provide medium colour saturation and contrast compared to other films in the 100F series and suited to a wide range of applications, such as product, landscape, nature and fashion photography as well as portraiture. 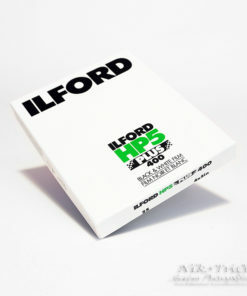 It’s so good that the RDPIII matrix is the most used arty frame on Instagram!! 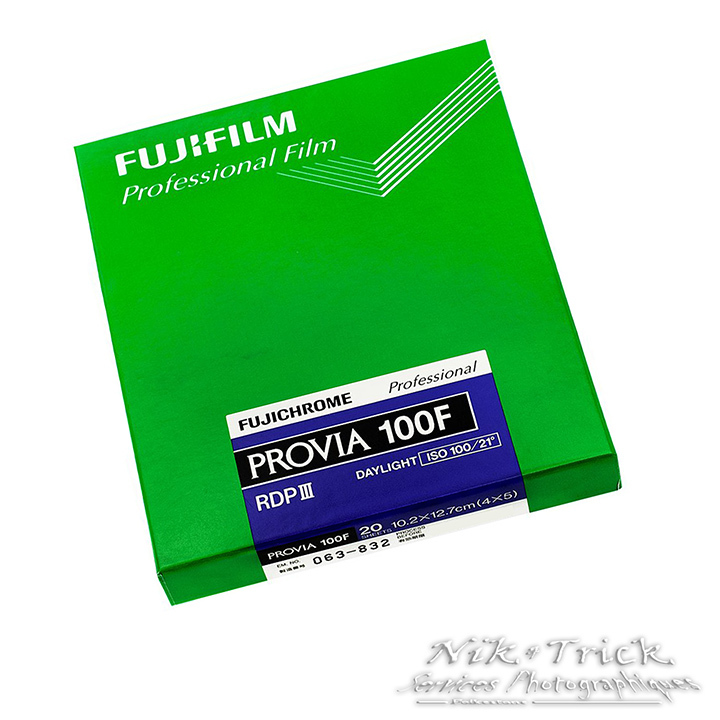 We think that Fuji are no longer making film so we have been stockpiling. 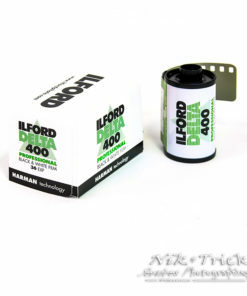 It is kept under controlled conditions but expiry dates may vary ending in 2017. 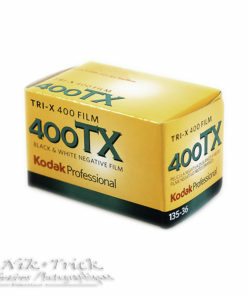 If you are planning on storing it, keep it in the fridge and it will last you for at least 10yrs! 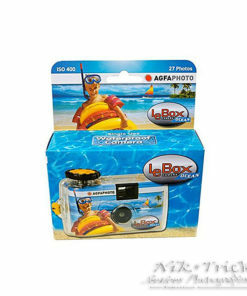 Agfa Le Box ~ 27exp Single Use Camera ~ Waterproof, OceanProof, Snowproof!